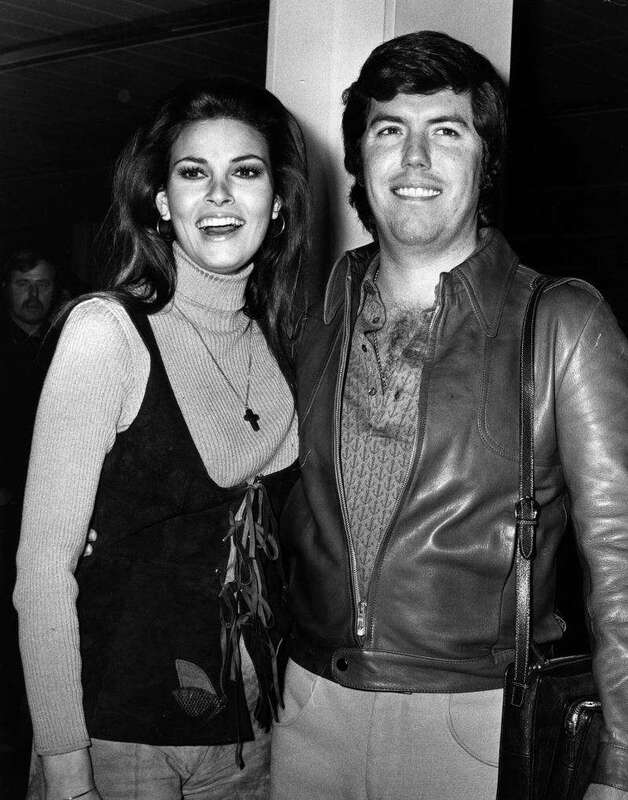 The legendary Raquel Welch was married four times, and all four of her marriages didn’t last. READ ALSO: Richard Gere And Cindy Crawford Were One Of The Most Beautiful Hollywood Couples. So, Why It Didn’t Work Out? Her first marriage was to her high school sweetheart, James Welch. They divorced in 1964 after five years of married life. Raquel’s second husband was Patrick Curtis, a film producer. They lasted from 1967 to 1972. The actress was married to filmmaker and journalist André Weinfeld from 1980 to and 1990, and later, she was linked to restaurateur Richard Palmer, to whom she was married from 1999 to 2008. Maybe, Raquel just wasn’t cut out for married life? A few years ago, she sat down with Piers Morgan and explained why she thinks her marriages didn’t work out. In the interview with Piers, Raquel recalled her high-profile relationships with Steve McQueen, Warren Beatty, and Dudley Moore. She never meant to have anything serious with any of these men, and she also explained why it was hard for her to be in a marriage. READ ALSO: Vivien Leigh And Laurence Olivier Were One Of The Most Iconic Couples. Why Did Their Marriage Fall Apart? Because I'm too set in my ways. I like what I do, I actually enjoy being me and I make a very good living at it and I'm happy. I don't have to have a man. I mean they like it in the beginning, they like the whole attraction and the sort of dance that we all do, but they don't really like the fact that when we go someplace together I become the person that's focused on. I had real feelings for all of those men. At the time I thought I was legitimately in love and that we could make a great life together, but it wasn't in the cards. I'm not too sure, I don't think so. I'm not that good at it. The actress told Piers she’d come to be satisfied with being single, and she isn’t looking for something new. It would be enough for her to see her two children happy. Raquel has two children from her first marriage: son Damon and daughter Tahnee. The actress said she would like to be around to welcome a grandchild. We hope that one day, she’ll get to enjoy being a grandma. READ ALSO: Jane Fonda Still Calls Ted Turner 'My Favorite Ex-Husband'. So Why Didn't Their Marriage Work Out?